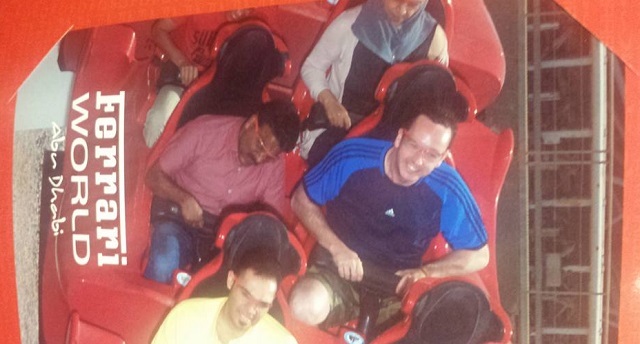 When an Irish businessman opted to take a day trip to the largest indoor amusement park in the world, he decided to flip the script and give his driver a ride. As they pulled up to Ferrari World in Abu Dhabi, Liam Murphy’s cab driver mentioned that after 14 years of dropping off tourists at the park, he had never been inside. The tickets were pricey and he sent most of his money back to family in India. 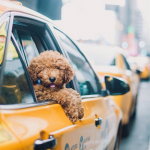 He said he usually sat in the cab, waiting for park goers to return — a wait that could last several hours. 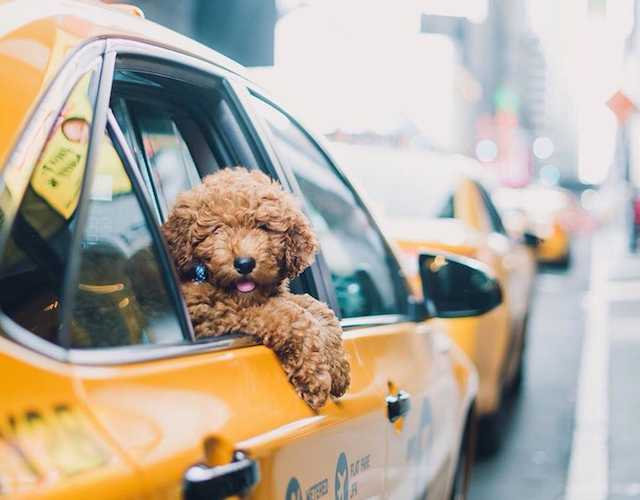 Instead of making him wait, Murphy, who was traveling alone on business, sprung for an extra ticket and told the driver to park the cab and come along. The two rode roller coasters, ate pizza and judging from the pictures on Liam’s Facebook page, had a great time. 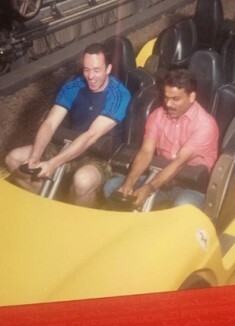 After riding the fastest roller coaster in the world, the United Arab Emirates cab driver was glad to be back on the road behind four wheels that were moving below the speed limit.